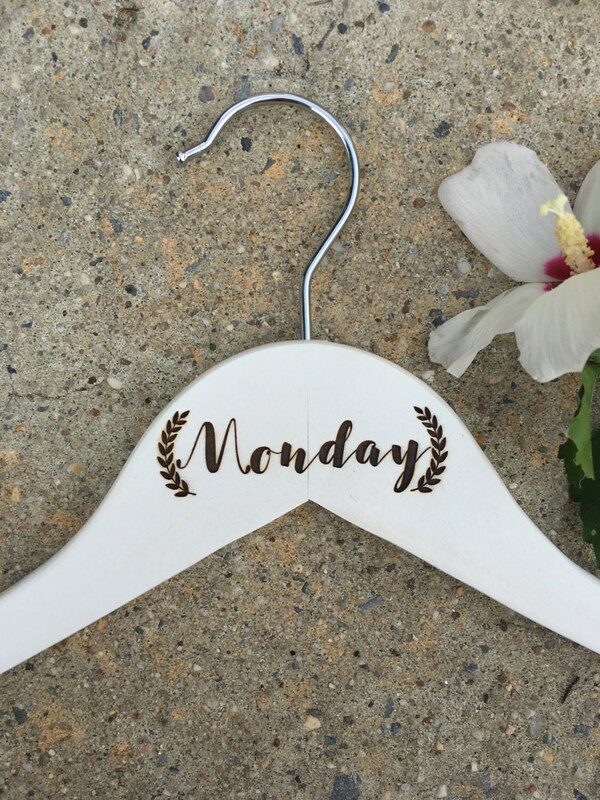 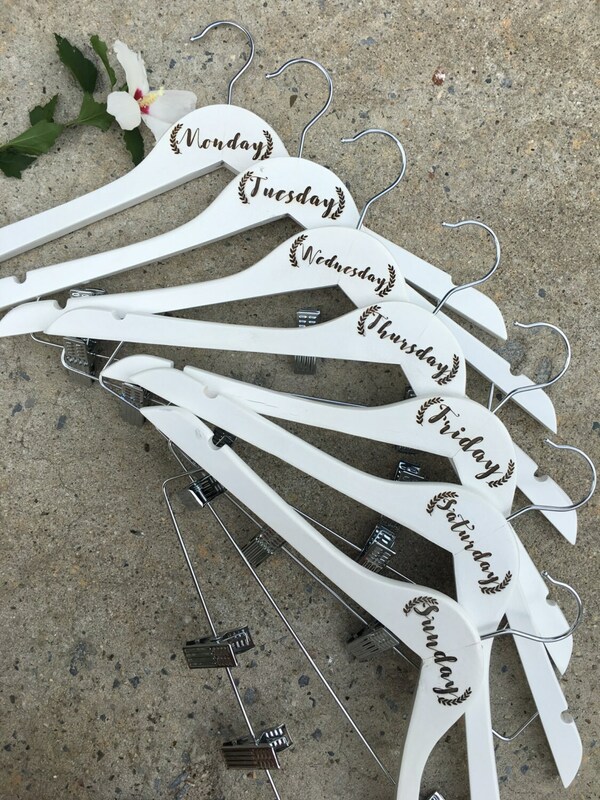 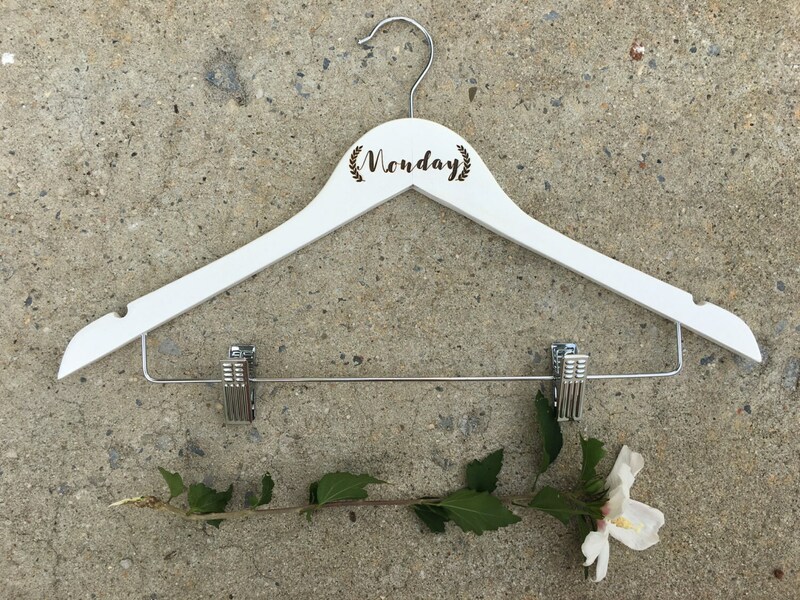 Making everyday more fun and a little bit more beautiful one hanger at a time. 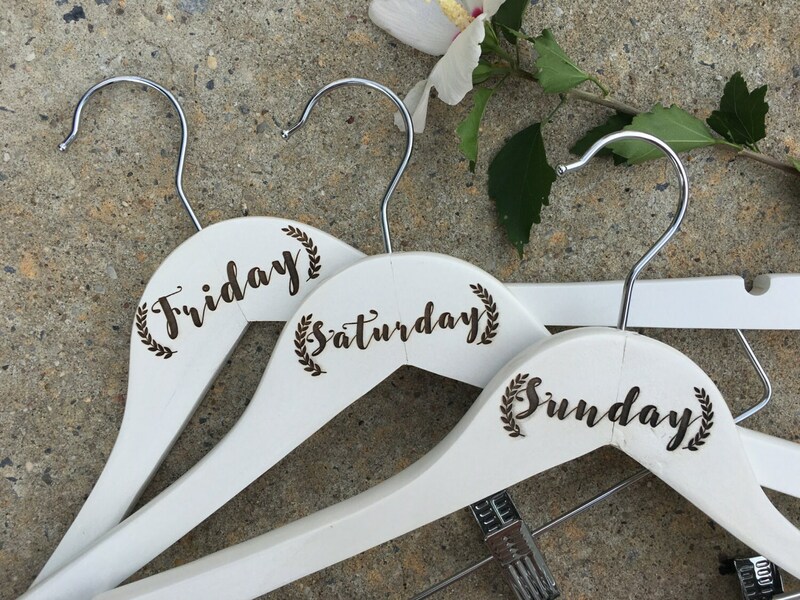 Your hangers will be laser engraved to perfection exactly in the design style as photographed. 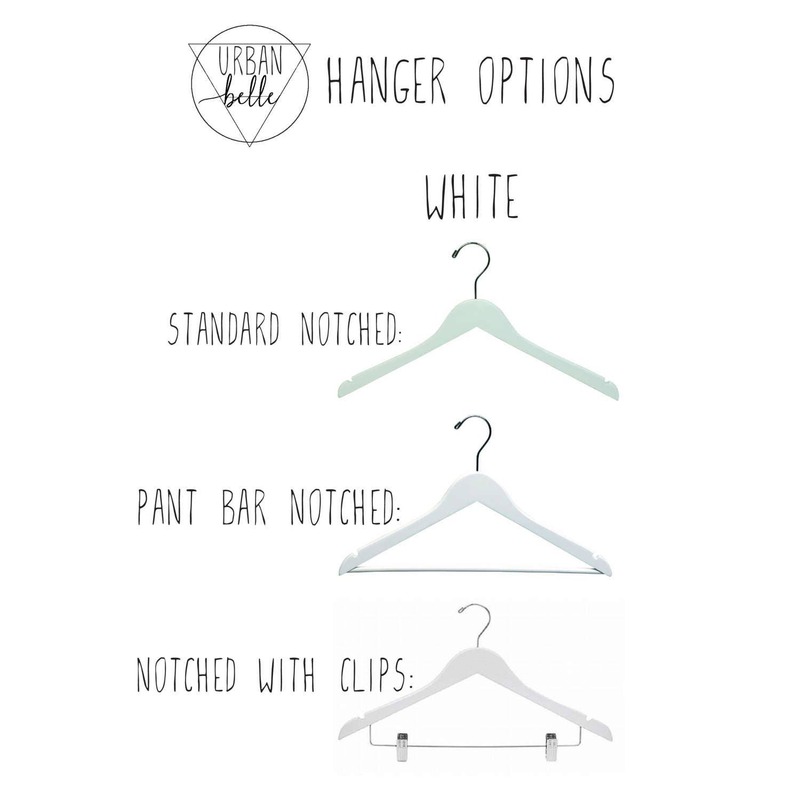 If you need your hangers sooner then the usual 2/3 week turn around time, indicate the need by date in notes at checkout as well.